The superstar of today’s show. 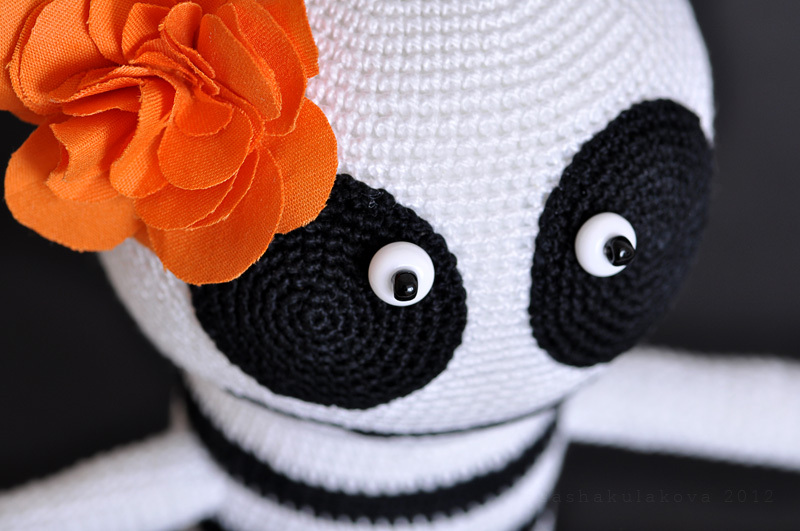 This entry was posted in Posts and tagged crochet, halloween. Bookmark the permalink.